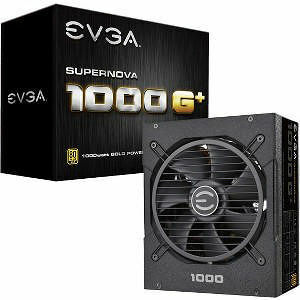 The EVGA SuperNOVA G1+ Power Supplies have arrived. Launched in May 2014, the EVGA SuperNOVA G1 power supplies have been among the longest-lasting and best-performing power supplies on the market. Despite only a few changes over the years, it's only fitting that these are due for an upgrade. Enter the G1+, the new and improved fully-modular power supply line-up from EVGA with an 80+ Gold Efficiency rating.